When looking for embroidery patterns I don't always use the designs for exactly what they're intended for. Sometimes want to use the pattern for a garment even it is designed for quilting or table linens like these Free Standing Lace Tablecloth & Napkin Corners. 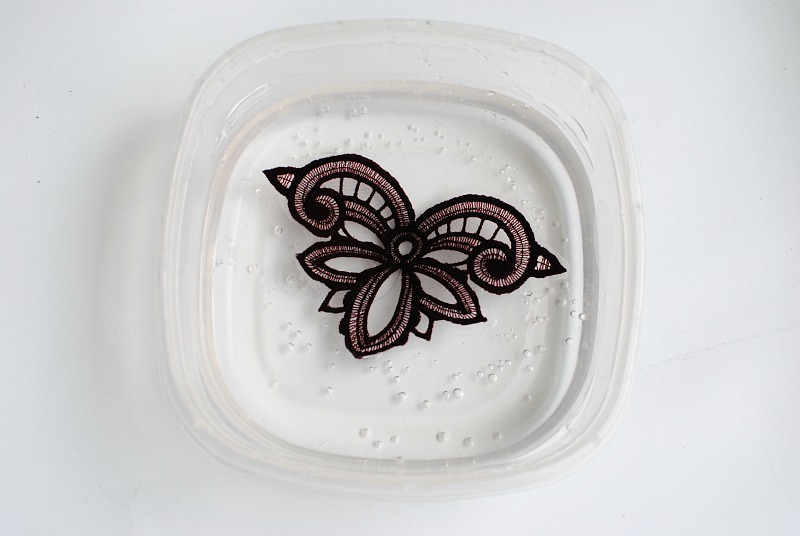 When I saw this collection from Embroidery Online, I wanted to use them on garments rather than napkin corners (but still want to do this too). I love adding lace embellishments to cuffs and collars. 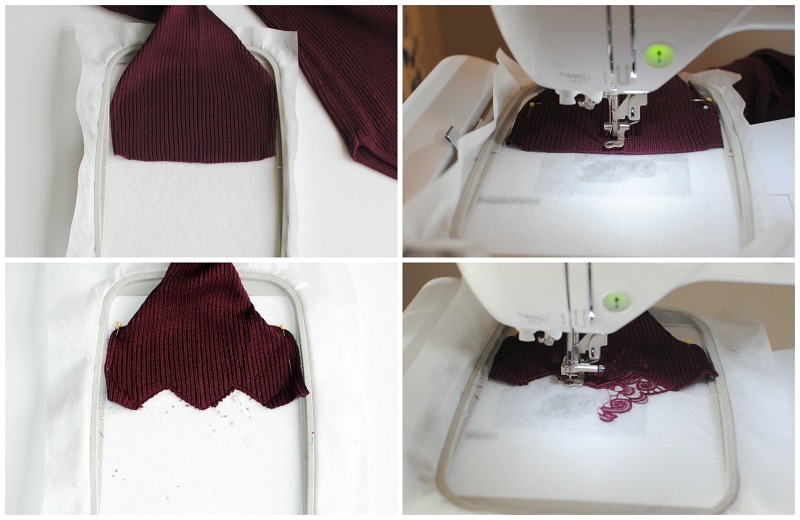 It's a simple way to add some detail to a basic garment. 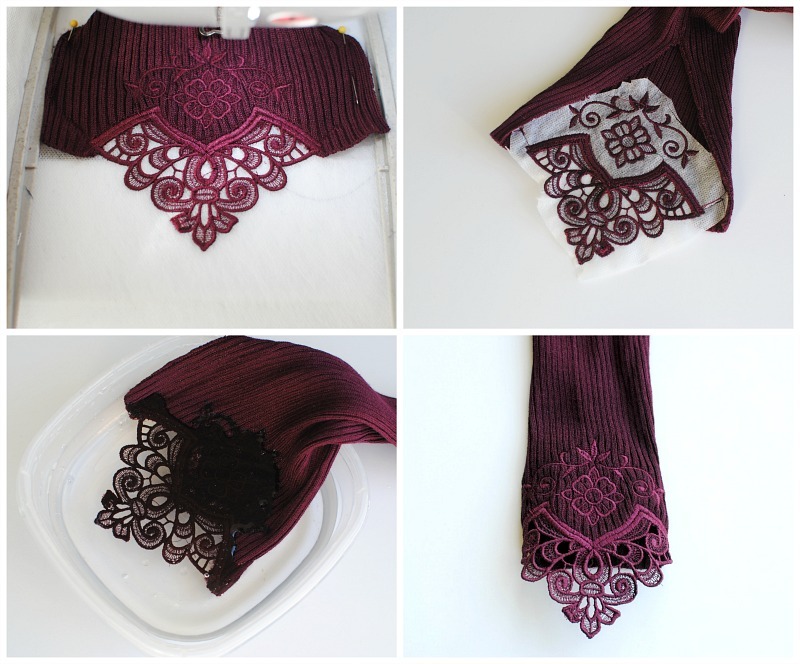 Get the details below on how to use free standing lace embroidery to a knit sweater. Hoop Aquamesh WashAway stabilizer and spray 505 Temporary Spray Adhesive Spray over the top. Cut the seam of the sleeve or unpick the threads. You will want to go up a few inches (8" or so) to make sure the design fits and you can embroider onto the sleeve edge. Mark the center of the sleeve. Also keep in mind ease and seam allowance. 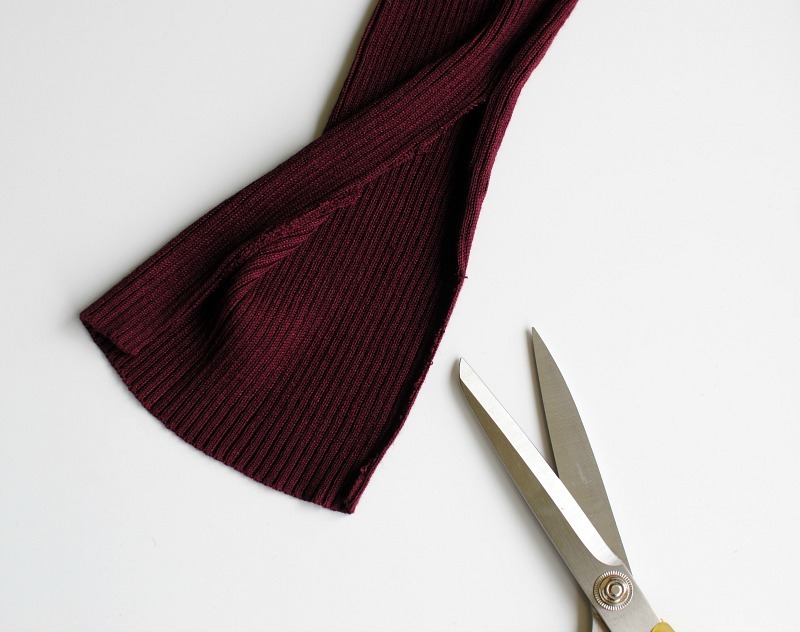 It's best to use a sleeve edge that is a bit loose since the stitching will make it smaller by a couple inches even on knit. Place the sleeve on top of the hoop, it should stick well with the 505 Spray. Make sure the center of the sleeve marks align with the center of the hoop. Set your machine up to embroidery. 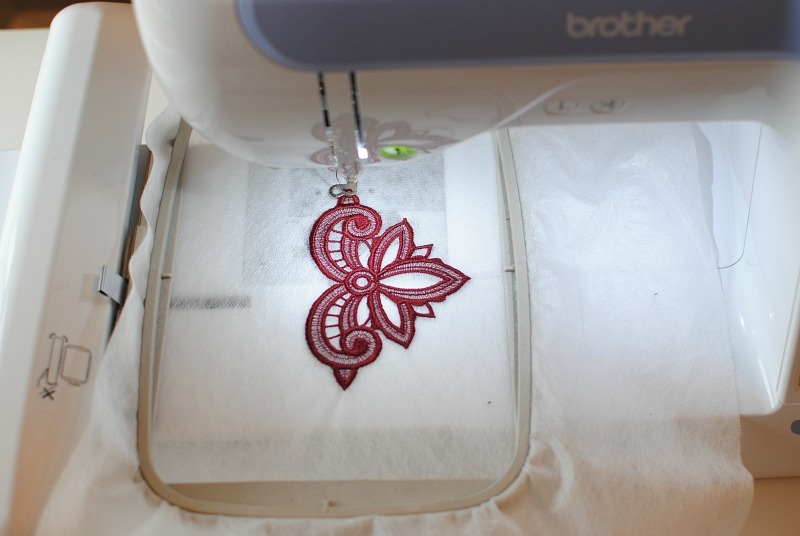 My Brother PE800 Embroidery Machine is easy to center the design to match perfectly with my center marks. You will begin by embroidering the cut line. Then carefully cut next to the stitches. Once embroidery is completed, cut away the excess stabilizer. 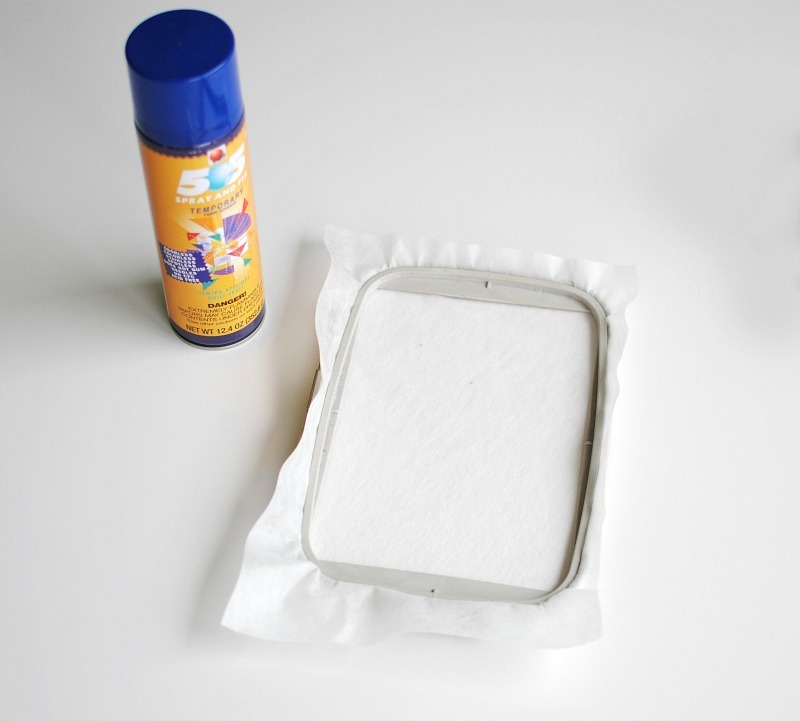 Remove the additional water soluble stabilizer with water. Stitch up the seam of the cuff with right sides together. For the V-neck I hooped Aquamesh WashAway and embroidered the free standing lace portion only. Remove the excess stabilizer with water and let dry. 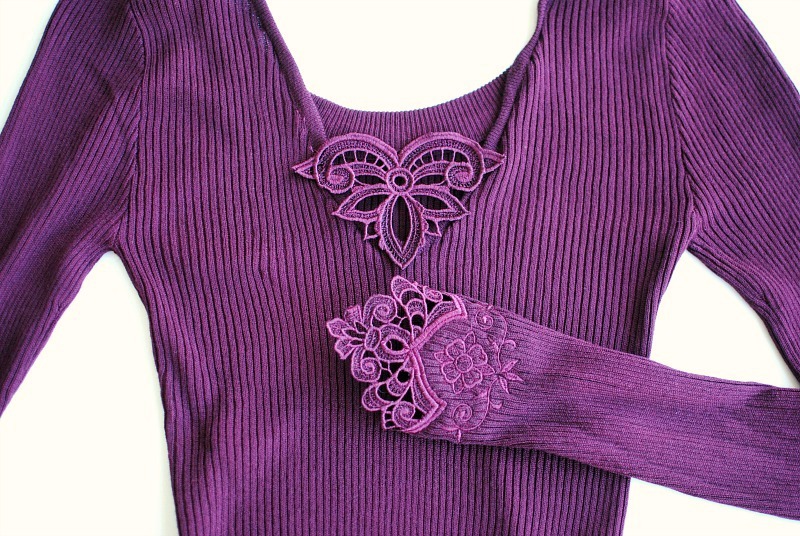 Attach the Free Standing Lace design to the center front of the top. You can simply hand sew or stitch with your sewing machine. I read your post and got it quite interesting. 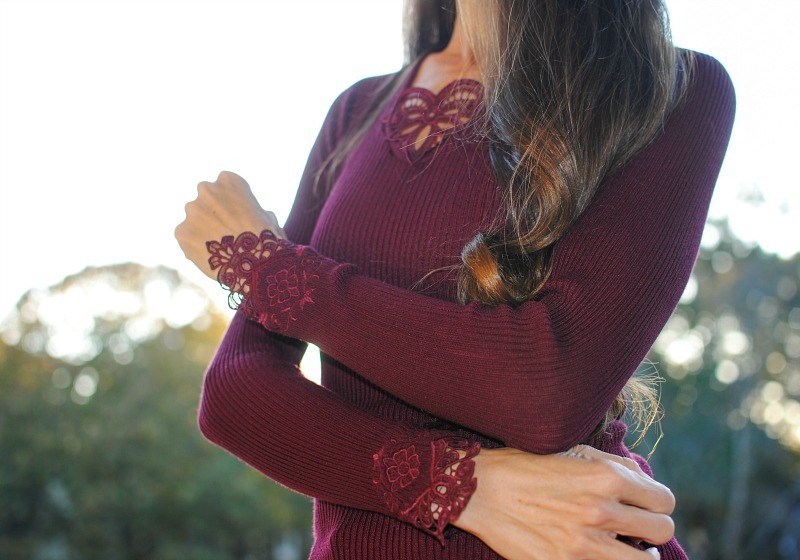 After reading your article I am impressed by the details that you have shared in this post and this Sweater Cuff looking very beautiful. TheKickShop is the best online store where you can buy the latest accessories at the affordable price. You can write a beautiful paper about your DIY activities or just have a peek here and make an order! Different blogs always has different ideas of fashion and we must get these ideas. I am sure that top essay writing services reviews creative work would be developed by the help of this blog. I must say that people will get interested into it. Wow, it's very beautiful, no doubt try to repeat at home, I hope it looks as beautiful as yours, thanks for that. I LOVE those cuffs. How can I get this pattern? Great article, thanks for it.